Made up of multi-million dollar mansions and homes, Farnham Park is an upscale gated subdivision within Piney Point Village. Located within one of the wealthiest neighborhoods in the state, Farnham Park is home to some of Houston’s most expensive homes within a gated community. PINEY POINT VILLAGE LOCATION: Named the wealthiest location in Texas by per capita income, the city of Piney Point Village is one of the independent cities that make up the Memorial Villages. The median sales price of homes in the city is at just over $2,000,000. LUXURY HOMES ON OVERSIZED LOTS: Farnham Park homes are mostly luxury estates tucked within wooded, sprawling lots. Home sizes can range from 5,000 to more than 7,000 square feet, while lot sizes are mostly upwards of 35,000 square feet. SECURITY: The community’s 24-hour manned security gate sits at the head of Farnham Park Drive, just off San Felipe Street. MULTI-AWARD WINNING SCHOOLS: The community is zoned to highly regarded Spring Branch Independent School District. All three (Memorial Drive Elementary, Spring Branch Middle, and Memorial High School) have been named National Blue Ribbon School. Farnham Park real estate can be challenging to navigate, mainly due to the community’s low inventories. Very few Farnham Park homes are put on market every year, with only two properties listed/sold over the past 2 years. 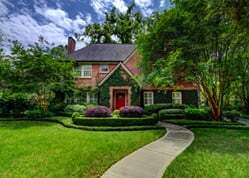 Contact Paige Martin, one of Houston’s Best Realtors and one of Farnham Park’s most active real estate agents, if you’re looking to buy or sell Farnham Park homes for sale. Enter your email to get this free Gated Communities Guide in easy-to-read PDF format. 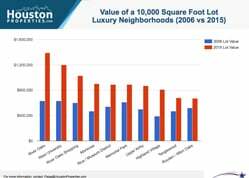 Bonus: Also see how Farnham Park compares with nearby luxury gated communities. I am interested in Farnham Park and would like to get more details. 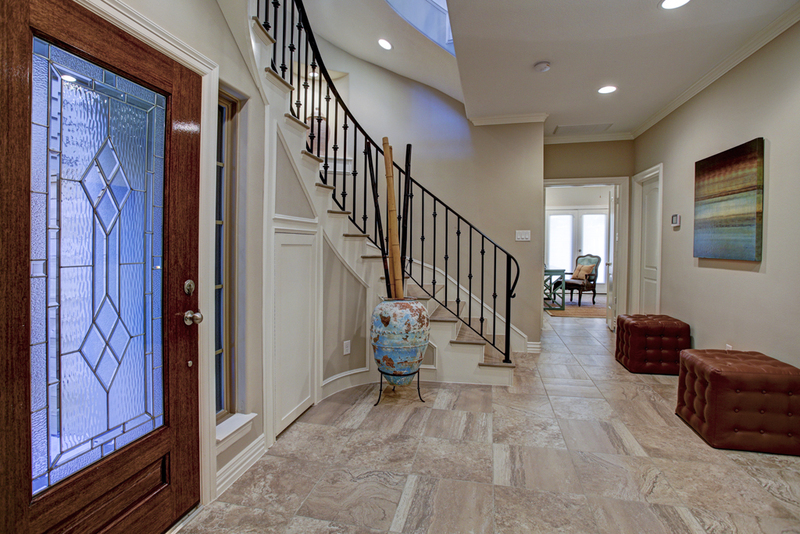 One of the best gated communities in Houston, Farnham Park is an upscale community just off San Felipe Street. Named the wealthiest location in Texas by per capita income, the city of Piney Point Village is one of the independent cities that make up the Memorial Villages. The median sales price of homes in the city is at just over $2,000,000. Farnham Park homes are mostly luxury estates tucked within wooded, sprawling lots. Home sizes can range from 5,000 to more than 7,000 square feet, while lot sizes are mostly upwards of 35,000 square feet. The community is zoned to highly regarded Spring Branch Independent School District. All three (Memorial Drive Elementary, Spring Branch Middle, and Memorial High School) have been named National Blue Ribbon School. The community’s 24-hour manned security gate sits at the head of Farnham Park Drive, just off San Felipe Street. 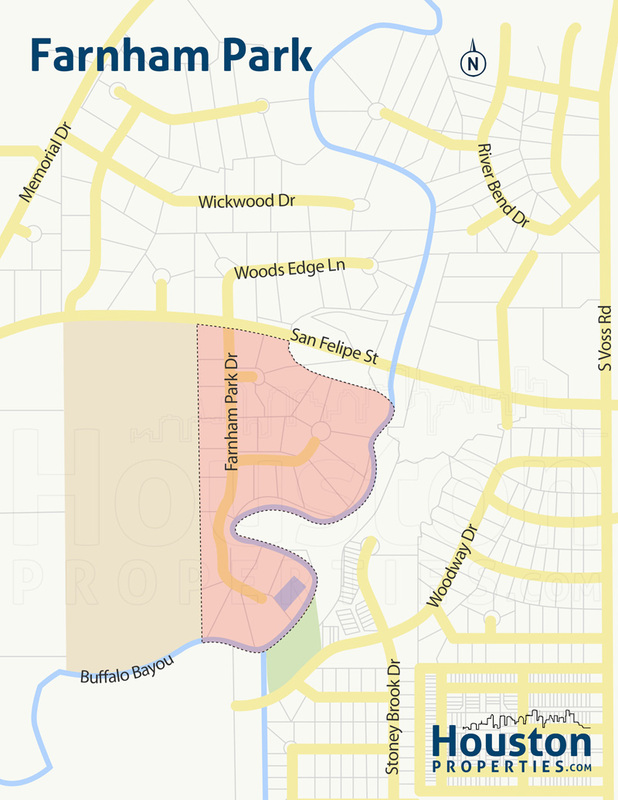 Farnham Park residents have almost immediate access to several main arteries, including Memorial Drive, San Felipe Street, South Voss Road, Westheimer Road, and Woodway Drive. Key districts are minutes away from the gated community, including the Galleria (>4 miles), Westchase (around 5 miles), and Memorial City (>7 miles). The community is located right at the border of Piney Point Village and Houston. It is within the 77024 zip code, one of Forbes’ most expensive zip codes. Most Farnham Park homes were built in the 1970s to the early 1980s. 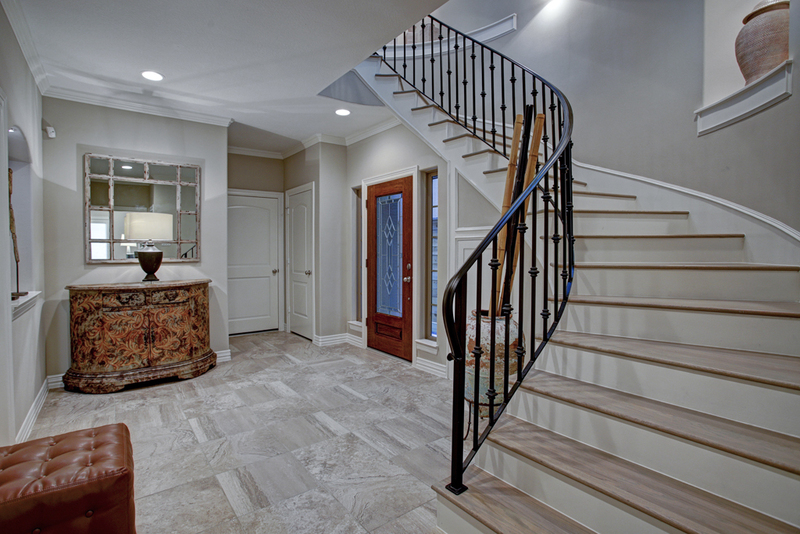 Architectural styles can range from modern/contemporary to English, French, and Mediterranean-inspired aesthetics. Farnham Park homes can feature 4- to 6-bedroom floor plans. Most have as many as 6 full and one half-bath. Common features include sweeping front drives, mature trees, swimming pools, and multi-car garages. Farnham Park homes nestled next to the Buffalo Bayou boast of great views. There have been very few Farnham Park homes for sale in the past few years. Located within the city of Piney Point Village, Farnham Park is one of our Best Gated Communities. Farnham Park is made up of less than 30 homes on large, wooded lots. Some homes boast of great views of the Buffalo Bayou. It sits south of San Felipe Street and has the Buffalo Bayou to the east and south. The Kinkaid School, one of the most prestigious private schools in Houston, is directly west of the community. The community’s manned security gate sits at the head of Farnham Park Drive just off San Felipe Street. 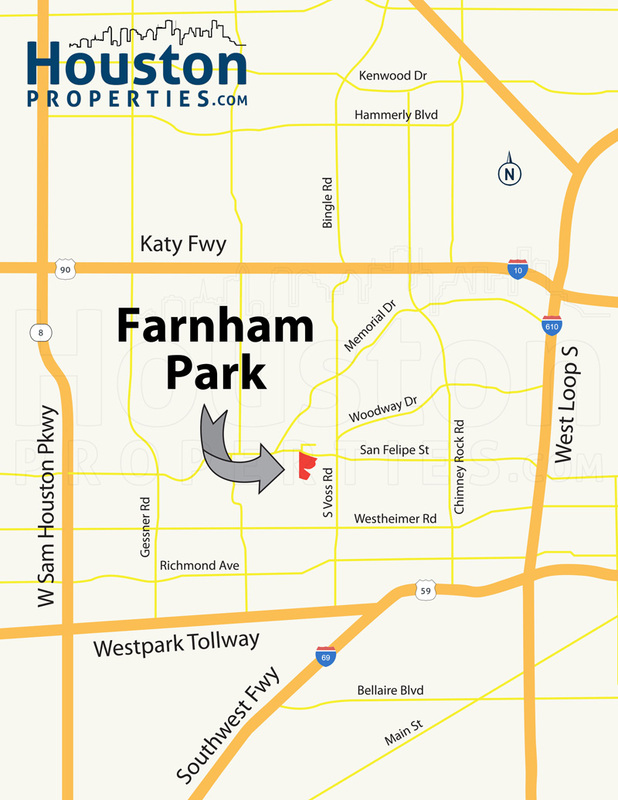 Farnham Park’s location provides great access to several main roads, including Memorial Drive, San Felipe Street, South Voss Road, Westheimer Road, and Woodway Drive. Interstate 10 and Loop 610 are not too far away either. For retail and entertainment, residents can take a short drive to the Galleria area or Memorial City. Both districts are within a few minutes away from Farnham Park homes. The stretch of Westheimer Road also offers a number of retail, dining, and entertainment options. Key business and employment districts are also highly accessible from the community, including the Galleria (>4 miles), Westchase (around 5 miles), and Memorial City (>7 miles). Farnham Park homes are zoned to the Houston Independent School District (HISD). Memorial Drive Elementary School at 11202 Smithdale Rd. Memorial Drive Elementary School is located within Piney Point, and like SBMS and MHS, was named a National Blue Ribbon School in 1996-97. Spring Branch Middle School at 1000 Piney Point Dr. Recognized as a National Blue Ribbon School (1997-98), Spring Branch Middle School (SBMS) is located in Hedwig Village. The school offers a variety of electives and special education programs. Memorial High School at 935 Echo Ln. Located within neighboring Hedwig Village, Memorial High School was named an Honor Roll School by the TBEC and a National Blue Ribbon School (1988-89). The school is also known for its great athletics programs, particularly in tennis and football. The following are some of the more notable private schools near Farnham Park. The Kinkaid School at 210 Kinkaid School Dr.
To find an updated listing of all Farnham Park real estate zoned to any specific public school, please send an email to Paige Martin at Paige@HoustonProperties.com with the property preference and budget that you’re working with. 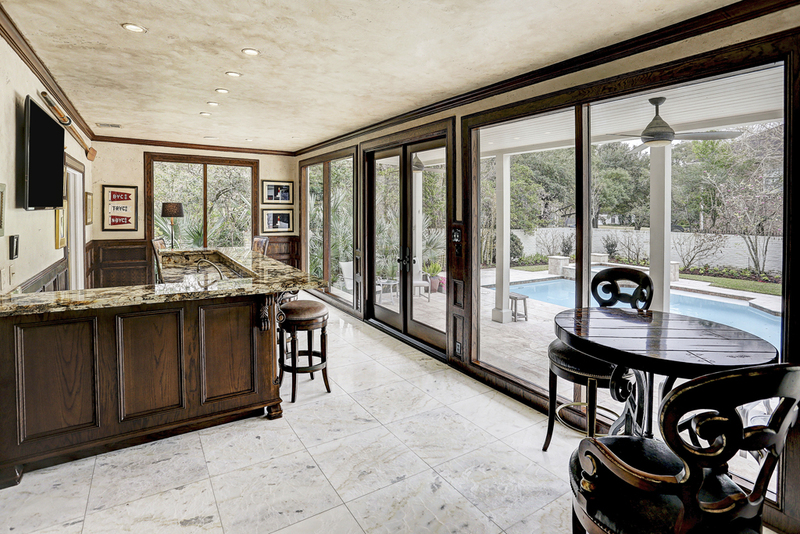 Farnham Park real estate are among the most expensive Houston homes within a gated community. The median appraised value of homes in the community is at a little over $2,500,000. Very few Farnham Park homes are listed/sold each year (less than 20 homes in the past 2 years), however. Given the limited data, sales trends for the community are not statistically relevant. 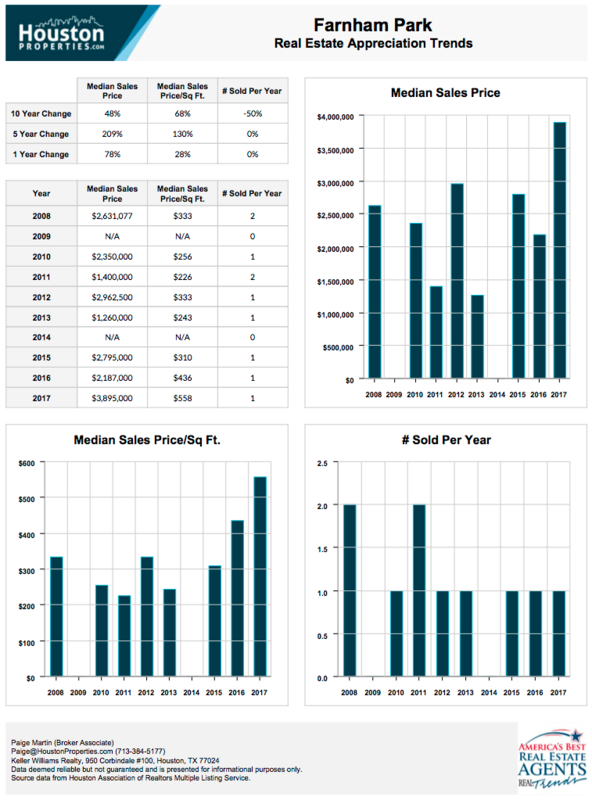 We instead attached real estate trends for all Piney Point homes above. Please email me for more information and specific property recommendations in Farnham Park. 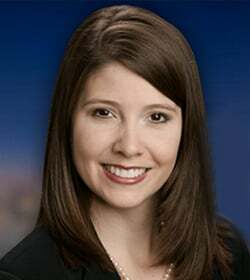 For updated information regarding Farnham Park real estate pricing and trend analysis, please contact Paige Martin at Paige@HoustonProperties.com. Farnham Park is made up of under 30 upscale homes and mansions built between the early 1970s and 1980s. Like most properties within the city of Piney Point Village, homes in the community sit on expansive lots. Architectural styles can range from modern/contemporary designs to English, French, and Mediterranean-inspired aesthetics. Farnham Park homes are typically large, featuring 4- to 6-bedroom floor plans. Most have as many as 6 full and one half-bath. Home sizes can range from 5,000 to more than 7,000 square feet, while lot sizes are mostly upwards of 35,000 square feet. Prices for Farnham Park homes for sale range from $1,000,000 to upwards of $3,000,000. Due to Piney Point Village’s deed restrictions, there are no townhomes in the city. Farnham Park is made up of large, estate-style homes. There are no mid or high-rise condos in Farnham Park. There are a few condos within a couple of miles from the community, including St. Clair Condominium and Grovewood. More options are available within the neighboring Galleria area. Piney Point traces its roots back to the time of Stephen F. Austin’s Old Three Hundred, with John D. Taylor receiving a league of land in 1824. Taylor’s league centered on the southernmost tip of the Buffalo Bayou, at the time called pine point. He later built his home and called it Piney Point. Most of the Memorial area was mostly rural up until the 1950s and 1960s. With the development of Memorial Drive and Interstate 10, Houston’s housing boom moved westward. Several developers broke ground on upper-middle-class subdivisions along the Buffalo Bayou during this period. Homes in Farnham Park were built between the early 1970s and 1980s. Like most of Piney Point Village, Farnham Park features large lots, upscale estate-style homes, and home prices upwards of $1,000,000. Farnham Park residents have easy access to some of the most vibrant dining, retail, and entertainment centers in the Memorial area. The Galleria area is less than 4 miles away from the community. The area features more than 5,000,000 square feet of retail and commercial space, 2,000,000 square feet of which is within the Galleria (one of the largest retail centers in the country). Other key areas nearby include Uptown Park, a European-style shopping center. The stretch of Westheimer Road from Voss Road to Loop 610 is lined with a variety of stores, restaurants, bars, cafes, and lounges. More options are available in the Memorial area, namely Town & Country Village, CityCentre Plaza, and Memorial City Mall. Two members-only clubs are within Piney Point Village, namely Lakeside Country Club and Houston Country Club. 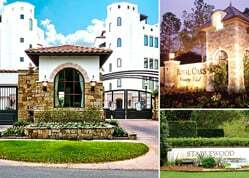 The Houston Racquet Club, which features tennis facilities and dining options, is located in nearby Hunters Creek Village.